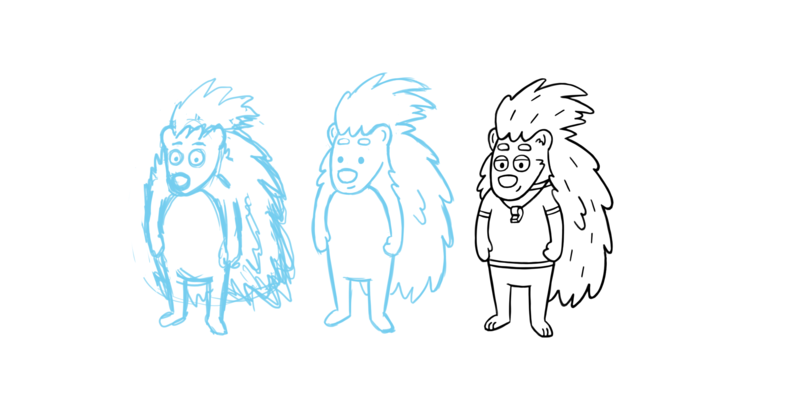 A current project in the works for a pitch to Nickelodeon. SG is a concept created by Jennifer Devine, whom I partnered with. I'm covering the art for the pitch and some of the narrative direction. 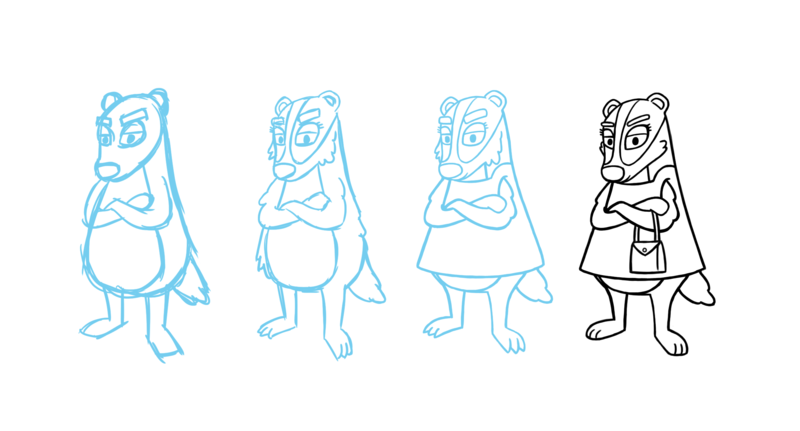 Here are some of the character designs.